The Compress LP4 will be on display at Labelexpo Europe 2017 in Brussels. Come and say hello to the team on Stand 8A19. 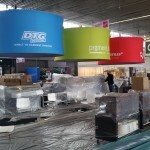 Show dates are 25th – 28th September – See you there! 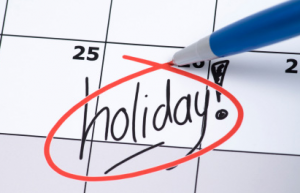 For many of us the end of year holiday season is upon us, have you thought about the shutdown of your machine? We recommend you talk with your distributor about a proper extended shutdown procedure of your machine. 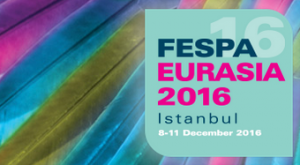 Compress will be at Istanbul’s FESPA Eurasia 2016 from on display form December 8th to 11th with our Turkish partners TTS Digital. Come by booth F5 and take a closer look. We hope to see you there.